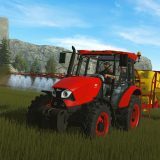 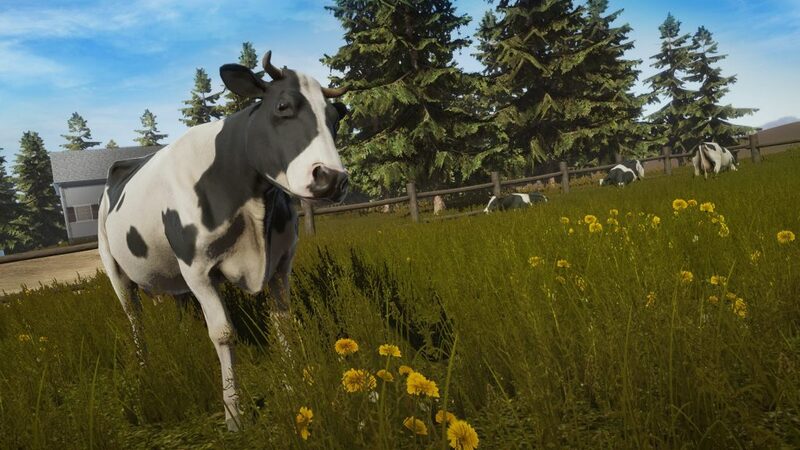 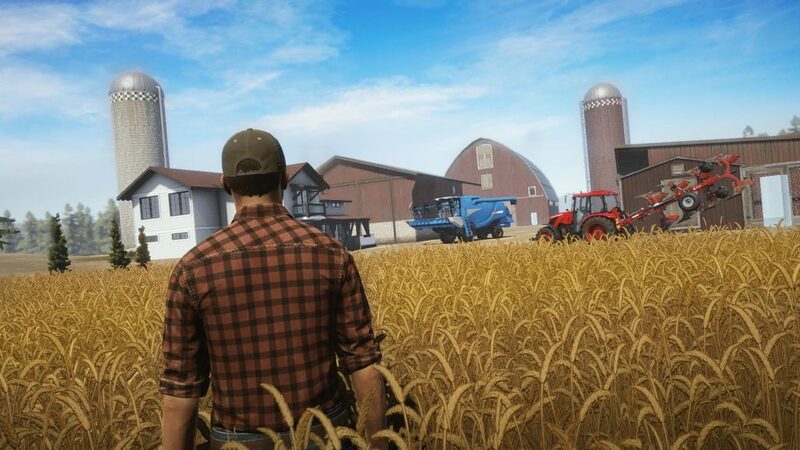 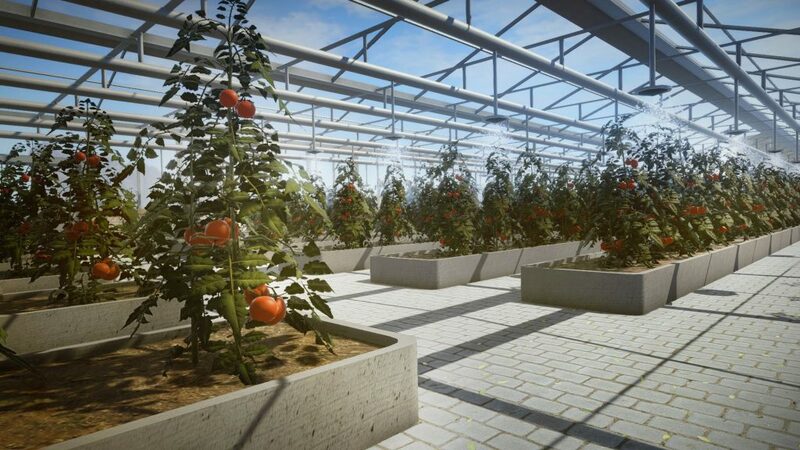 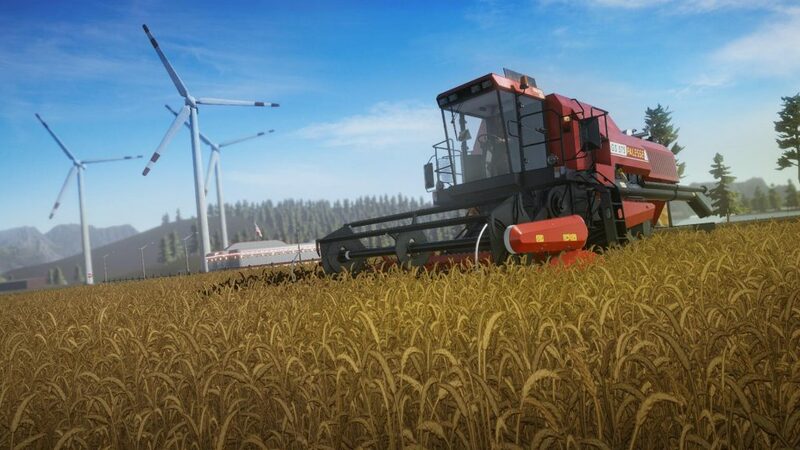 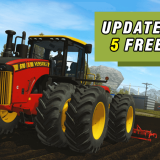 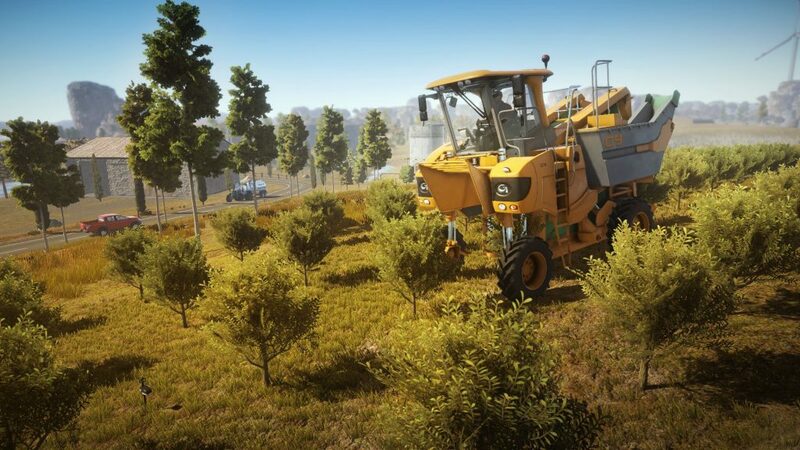 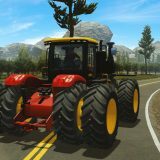 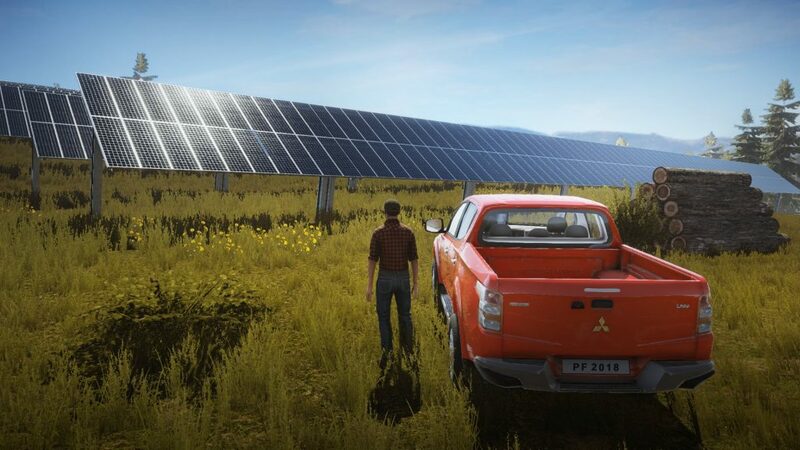 New portion of screenshots in Pure Farming 2018! 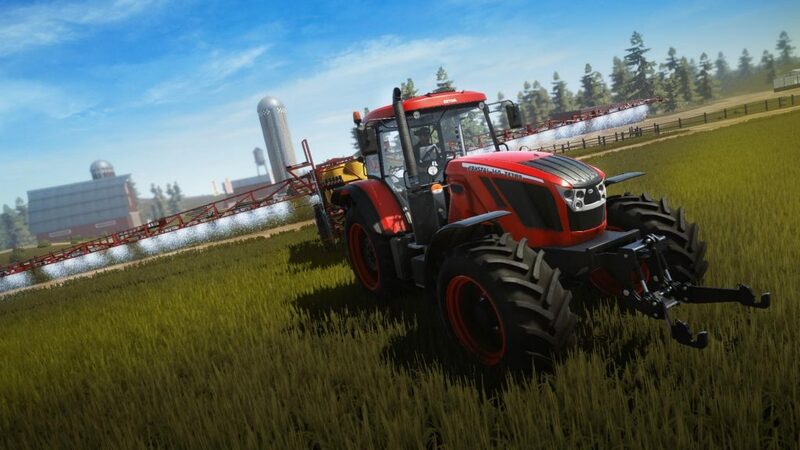 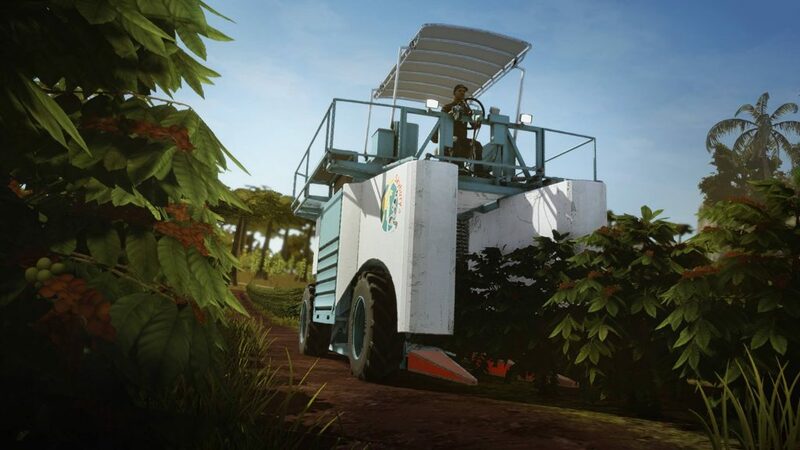 Hey Farmers, we have got a new portion of screenshots to share. 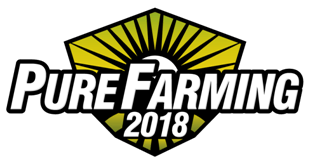 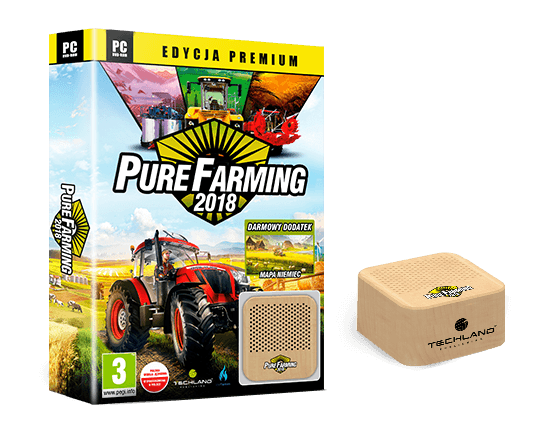 Check out what awaits you in Pure Farming 2018! 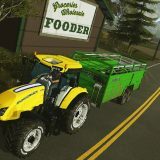 Previous story My First Farm, Farming Challenges and Free Farming.